Holiday.gr - LEROS, a trip to a myth! 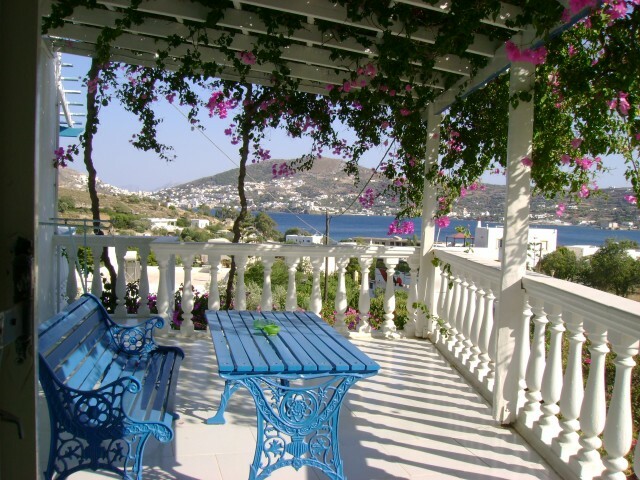 Been to LEROS ? Share your experiences! The island that Artemide chose as her residence couldn’t but to be beautiful. It has an extend of 53sq.km and the length of its shores reaches up to 71km. As its name shows – originated from world “leros” that means plane and flat – the island is lowland, with endless champaigns that reach up to the sea and low mountains full of pines and flowers. The dreamy scenery is completed with exotic beaches, graphic settlements and important historic monuments proving the long human existence in the island. 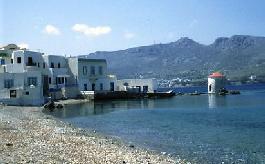 During the past years, Leros has evolved to a popular tourist destination. More and more travelers visit it every year, seeking for an earthly paradise to spend their holidays. The island’s tourist infrastructures satisfy all demands. 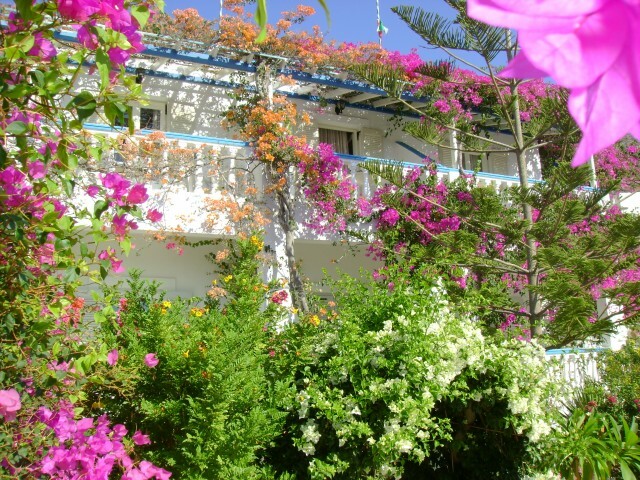 In the island’s capital, in Lakki, Alinda and other coastal regions, you will find hotels and rooms to let.